See all of our publications here. 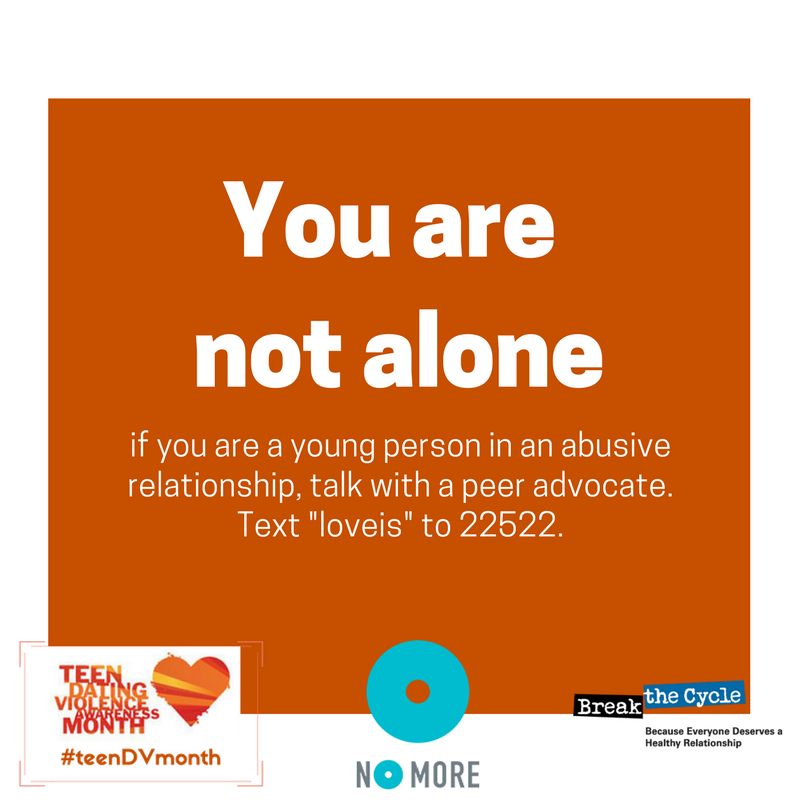 National Resource Center on Domestic Violence has a comprehensive collection of resources drawing on the works of organizations all over the U.S. on Teen Dating Violence for different populations. Love is Respect: For Help 24/7/365, Call 1.866.331.9474 or Text: loveis to 22522. They offer resources for youth and educators. Break the Cycle: inspiring and supporting youth ages 12-24 in building healthy relationships. One Love – Everyone deserves a healthy relationship. 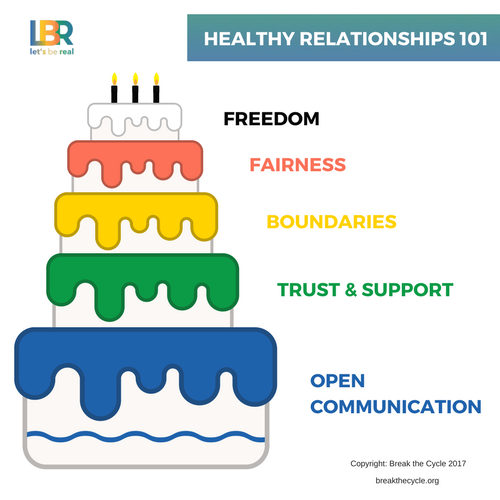 Resources for young people about healthy relationships and helping them be leaders of change. 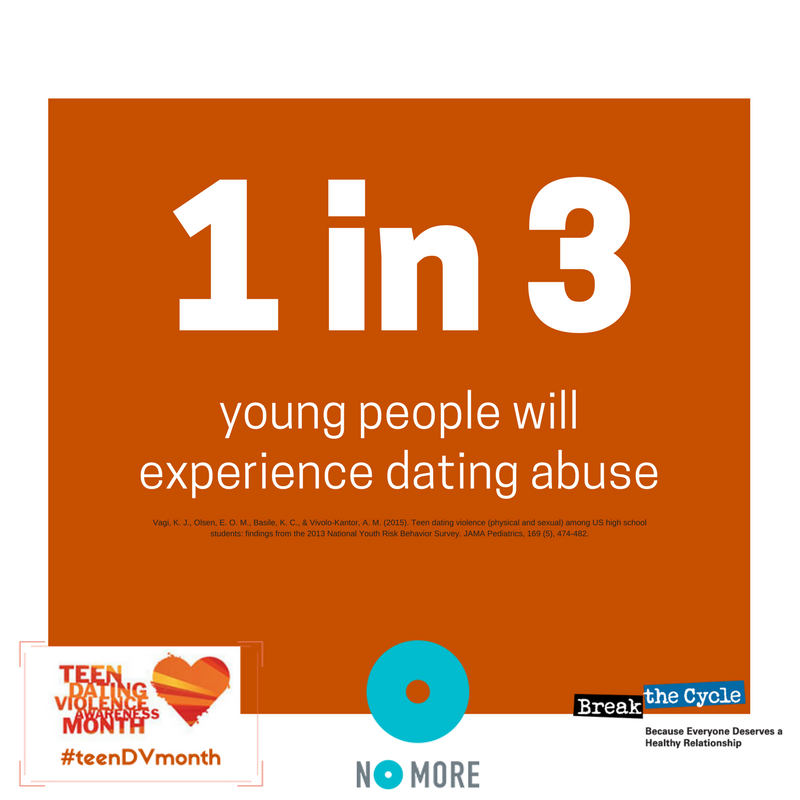 Teen Dating Violence – Offers resources for youth, adults, and communities learning more about teen dating violence. The National Domestic Violence Hotline and Love is Respect released their national and Nevada statistics. The national hotlines received 1,791 adult contacts and 124 teen-oriented contacts in 2015. The Educator’s Toolkit – As an educator, mentor and role model to students, you can play a critical role in shaping the next generation’s attitudes and behaviors. Are you a healthcare provider looking for more information? Click here for our provider resources.